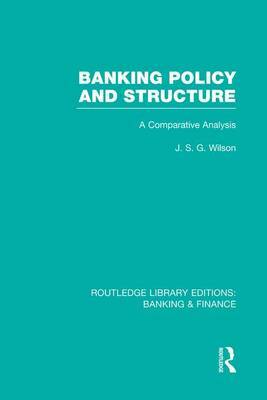 This book traces the developments of the post-war monetary story, with an emphasis both on theory and practice. A survey of monetary policy and a discussion of the effects of a credit squeeze are set against a survey of the very different American scene. 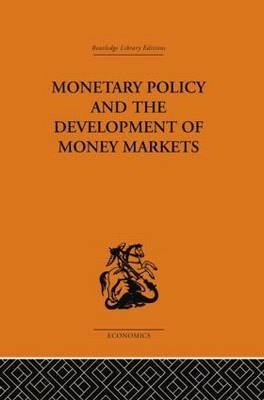 Comparative analysis of the 'new money markets' is also included as is discussion of the significant developments in the world's major capital markets. 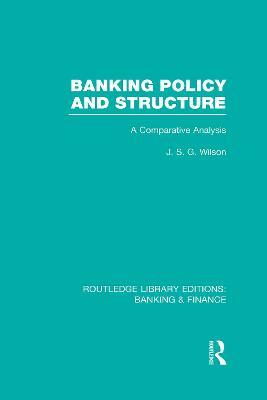 Buy Monetary Policy and the Development of Money Markets by J. S. G. Wilson from Australia's Online Independent Bookstore, Boomerang Books.